Marsicans have released the video for, new single, Swimming, which is also released on digital platforms today (April 22nd). 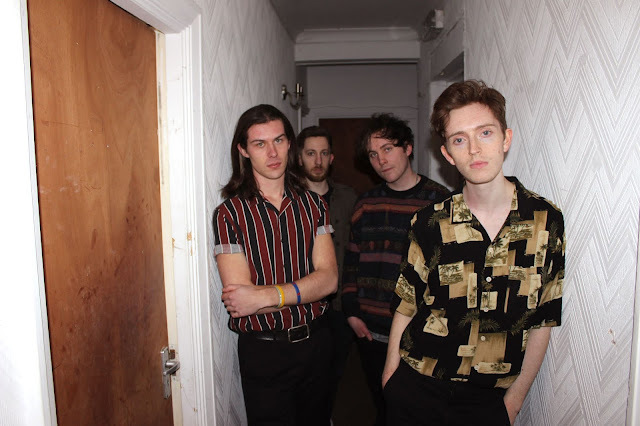 Having released Arms of Another in January, and exclusively premiered the video here on It's All Indie, Marsicans are preparing us for the summer with their second single. 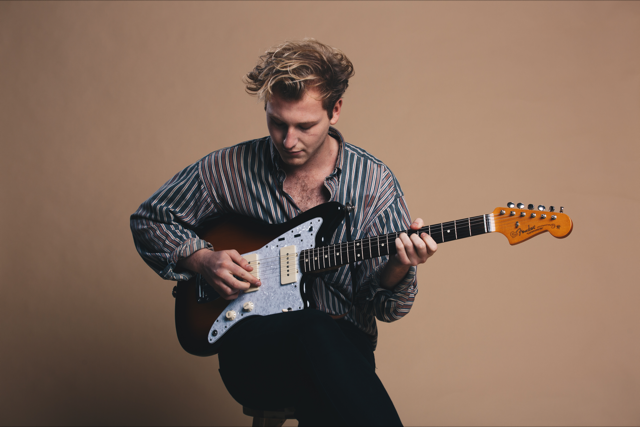 Brightening up the melodies once again, Swimming offers a prominent guitar-based melody with a mist of indie-pop to create a sturdy anthem for the season that's almost upon us. 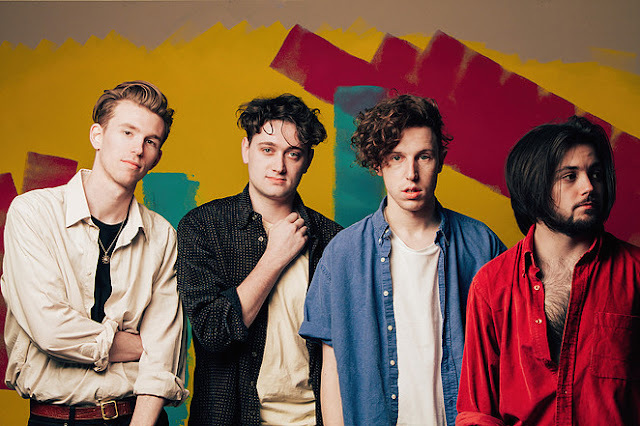 Released on Love vs Fear Records, the newly released song reinstates everything that we loved about Marsicans when we first head them. 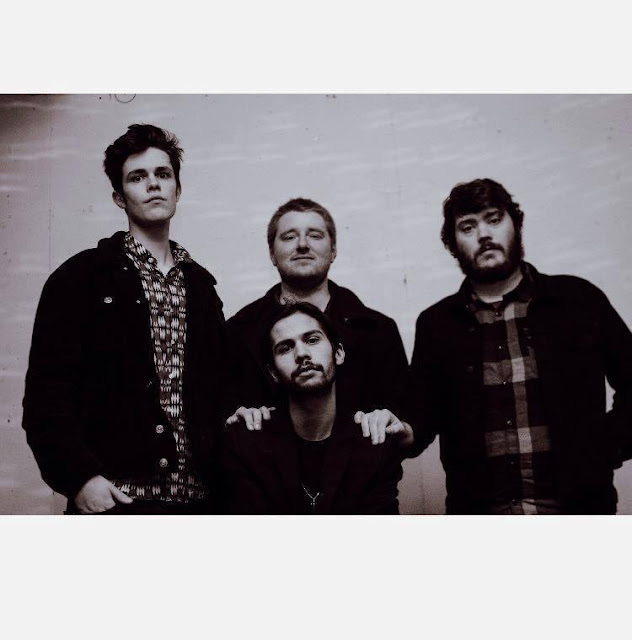 The juxtapositions between melodies and lyrics, the soothing vocals of lead vocalist James, accompanied by applaudable harmonies with guitarist, Oli, and bassist, Rob, who also takes lead with keys. With a chorus that is instantly stuck in your head, Swimming is the Leeds band's strongest performance to date - a sense of maturity, progression and a strong connection with their musicianship shines through like never before. Speaking to other publications, Rob has said that the band "have realised how much of ourselves we have to put in to this." 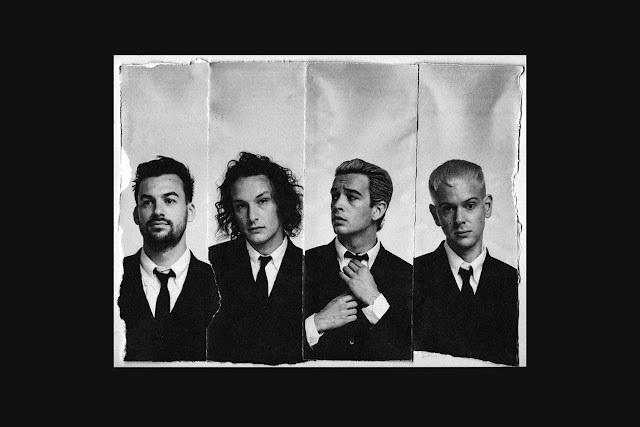 -something that has started to control their musical output and see them growing ever stronger. Swimming is released today (22nd April) via Love vs Fear Records and is available on all major digital platforms. You can find links below to the single below the music video, which was also released today.